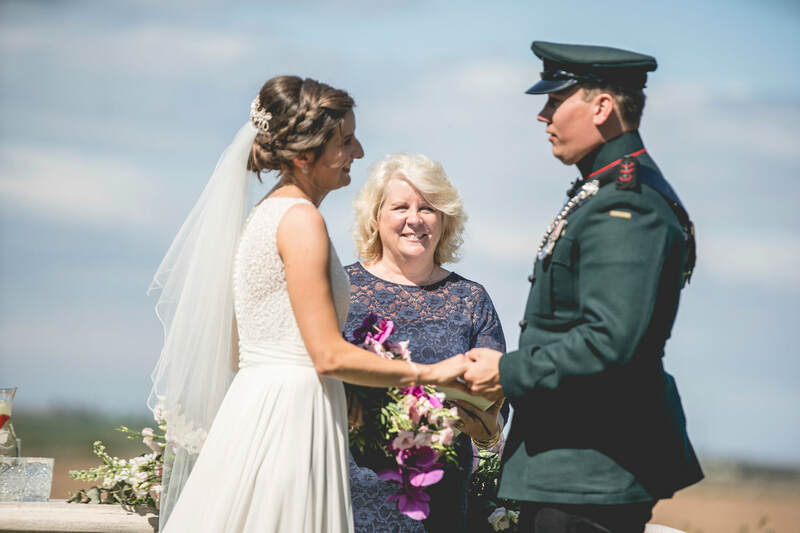 ​As a professional celebrant I can offer you a ceremony which can be tailored to suit your personal ideas. Unlike registrars and religious representatives, I can deliver your bespoke ceremony in almost any venue and am not limited to licensed venues. ​This means your service can be what you want, where you want and how you want it. You can have faith elements within the ceremony if that's what you would like.